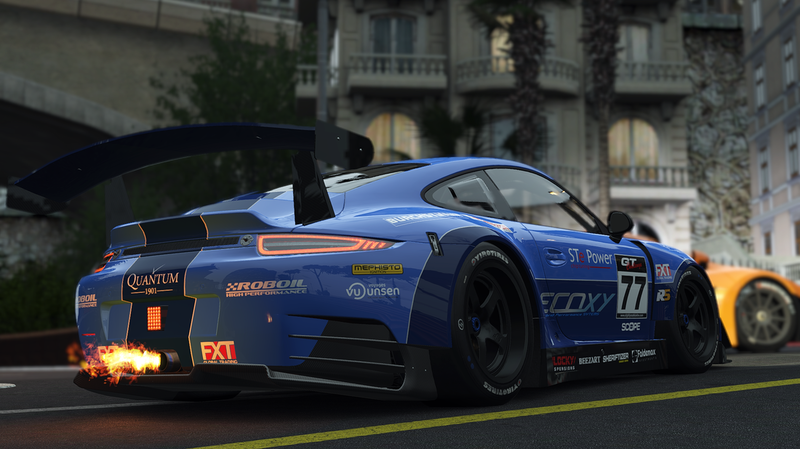 Eagerly anticipated sim racer, Project CARS, has finally been given a concrete UK release date on Microsoft Windows, PS4 and Xbox One platforms. PS4 and Xbox One release dates to be revealed soon? According to Computer and Video Games, Sony will reveal “release plans” for the PS4 at next week’s Gamescom event in Germany. With both Sony and Microsoft both hosting media briefing events at Gamescom, on 20th August, it seems likely that it won’t be long until we have a much better idea as to when we will be able to get our hands on the next generation of video gaming hardware. What’s more, C&VG also reports that some retailers are advertising PS4 availability from 13th November, putting it smack-bang in the middle of Xbox One’s stated release window of “November 2013” (although Sony has stated that this date is speculative and the window of “Holiday 2013” still stands). Does this mean that both Sony and Microsoft’s consoles could arrive at the same time? The possibility is definitely there, as neither Sony or Microsoft will want the other to have the advantage of launching first. Sunday Racers blog will have news from the Sony and Microsoft press conferences from Gamescom.